Vi ricordiamo che i nostri uffici saranno chiusi dal 24 dicembre 2018 al 6 gennaio 2019, compresi. I nostri migliori auguri di un Gioioso Natale e Scintillante 2019!!! 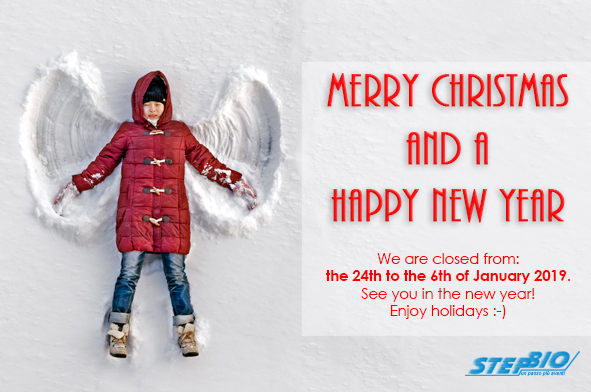 Let us remind you that our Offices will be closed from the 24th of December to the 6th of January, included. Our best greetings of a Joyful Christmas and Sparkly 2019!! !